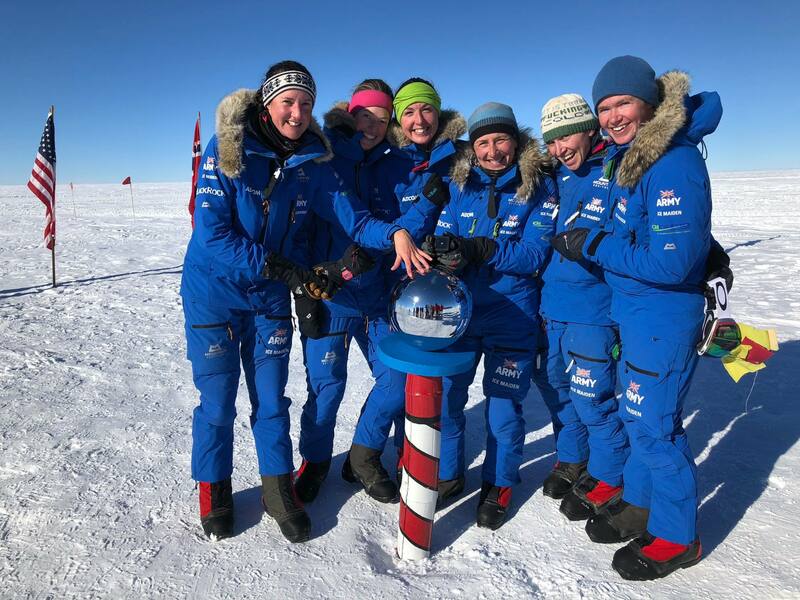 The Ice Maiden Expedition has become the first all-female team to cross the Antarctica continent from coast-to-coast using muscle power alone. The Ulysses Trust is proud to have been a major sponsor for such a challenging and ambitious expedition. After spending 62 days on the ice, the six soldiers crossed the finish line at the Hercules Inlet just before 10am GMT on Saturday 20 January 2018. 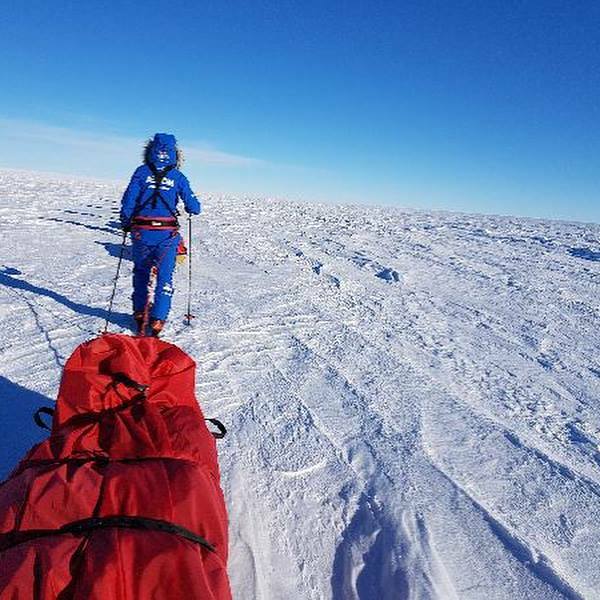 Over the last two months, the team traveled up to 43 kilometres a day, navigating crevasse fields whilst pulling sledges weighing up to 80kg and battling temperatures as low as -40°C. The epic expedition has been lead by Major Natalie Taylor and Major Nicola Wetherill. The other four members of the team are all reservists: Maj Sandy Hennis of the Royal Signals, Capt Zanna Baker and Lt Jenni Stephenson, both of the Royal Artillery, and Honourable Artillery Company reservist Lance Sgt Sophie Montagne. “I’m just so incredibly proud of the team. I can’t believe how far we’ve come… This journey has had good times, bad times and great times for all concerned, and each of them, I know, has made us better people. Starting on the edge of the Ross Ice Shelf on the 20th November 2017, the team climbed up the Transantarctic Mountains, via the Leverett Glacier, to reach the polar plateau. After a re-supply at the South Pole the team turned north-west towards Hercules Inlet. 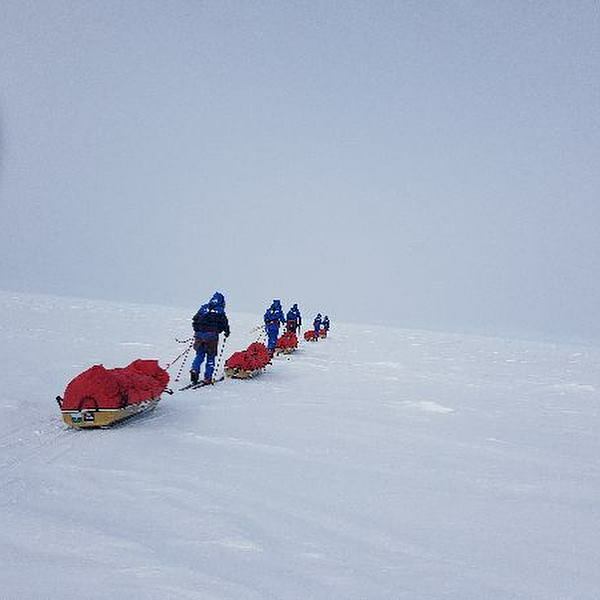 Skiing 600km across uneven ground, spending Christmas Day on the ice before reaching their final re-supply point at the base of the Thiel Mountains. From there, they descended to the Hercules Inlet and the finish line. Of the 250 women who applied, six made it through to the final selection, after being tested to the limit both in the UK and in freezing conditions in Norway. The challenge they are attempting has only previously been completed by one other woman, the explorer Felicity Aston in 2012. Some have described the mission as the ultimate opportunity to show that women have the all-strength required to operate in one of the world’s most hostile environments.